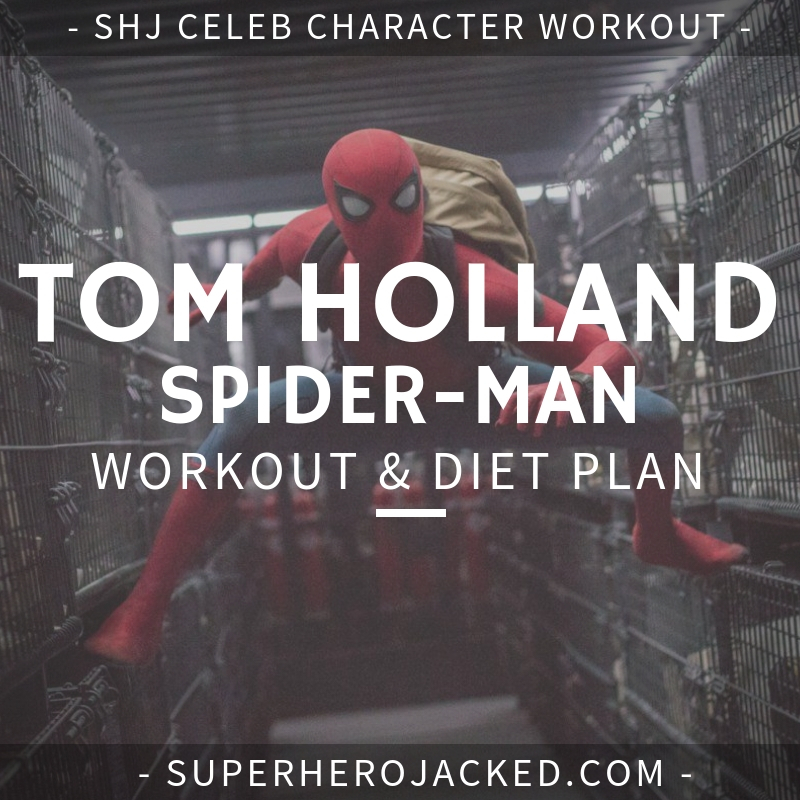 Updated: November 2018Everyone loves Tom Holland. I’m just trying to be his man in the chair. This one was definitely a fun one! It’s pretty awesome that Tom Holland has the gymnastics and stunt capability to pull off Spider-Man. He was pretty easy to research because he puts it all out there for us, and I not only show you everything that he gives us, but also give you a routine to achieve his body type as well. We’ve also seen some other Spidey celebs, as well as some other celebs from Spider-Man: Homecoming. We’ve had both Tobey Maguire and Andrew Garfield as Spidey, as well as Zendaya and Logan-Marshall Green from Homecoming. Tom Holland is actually among the shorter celebs we’ve seen at SHJ. Guys around 5’10-6’0 are dudes like Brad Pitt, Matt Damon and Jason Statham, but the ACTUAL shorter range is filled with guys like Mark Wahlberg, Zac Efron, Kit Harington, and more. 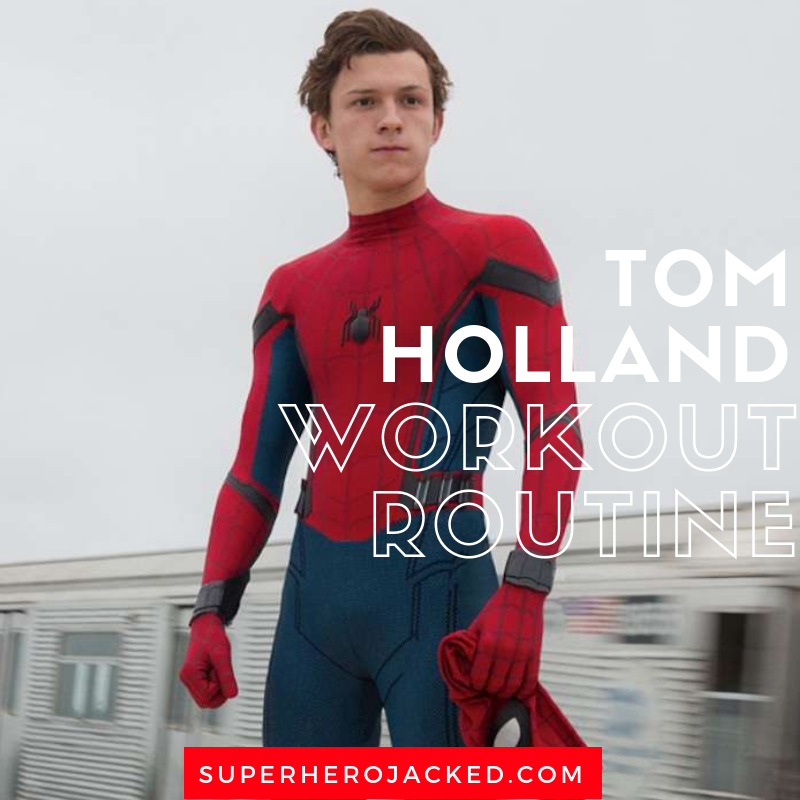 Multiple sources tell us about how Tom Holland’s diet and nutrition is supported by his overwhelmingly high activity level. From what I’m going to show you in his workout routine research, his activity level is SUPER high. If he decides to ever get a bulkier look, he will likely need to utilize a higher caloric intake, but right now he keeps it pretty simple and sustainable – able to basically eat what he likes while burning right through it due to his training and movement. 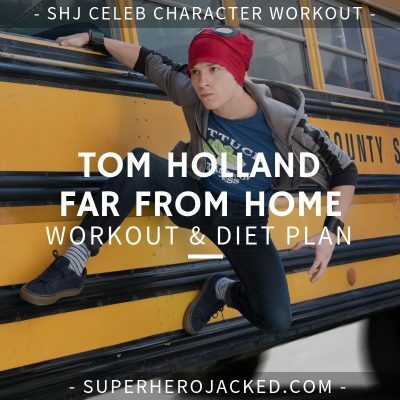 Tom Holland’s workout routine is pretty diverse. 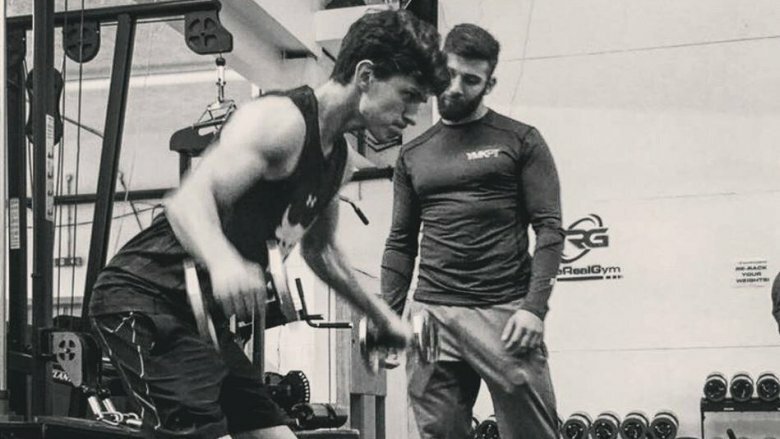 He did add in some outside personal training with some high intensity training, which took place on top of his normal gymnastics and insanely high activity levels. 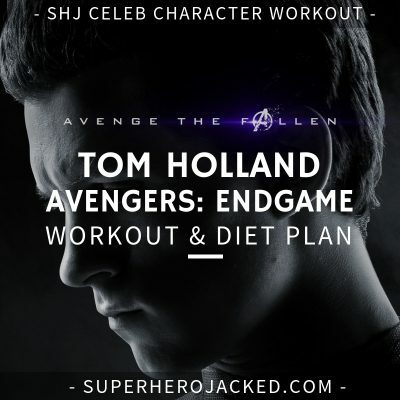 I’m going to share some quotes from Tom and his trainer, as well as a ton of information from Holland’s own Instagram that really pieces it all together for us. Alright, while we’re at it I’m going to post one or two more. Yes, we can definitely have some fun with this workout. Maybe not as much fun as Tom seems to be having, but we’ll do our best nonetheless. Tom gives us more and more views inside his training. And, it’s extremely varied by the way. And he also is constantly showing us pictures and videos of him outdoors surfing, playing basketball, hiking, playing golf, and doing crazy gymnastic stunts. For that reason, what I’m going to have to do is make this nearly as varied. I’m going to give you the option to do all these fun things (suggesting a few), but also give a routine that will help you achieve this physique if you feel so inclined to do so the typical way. Well, actually, who am I to say what is typical? 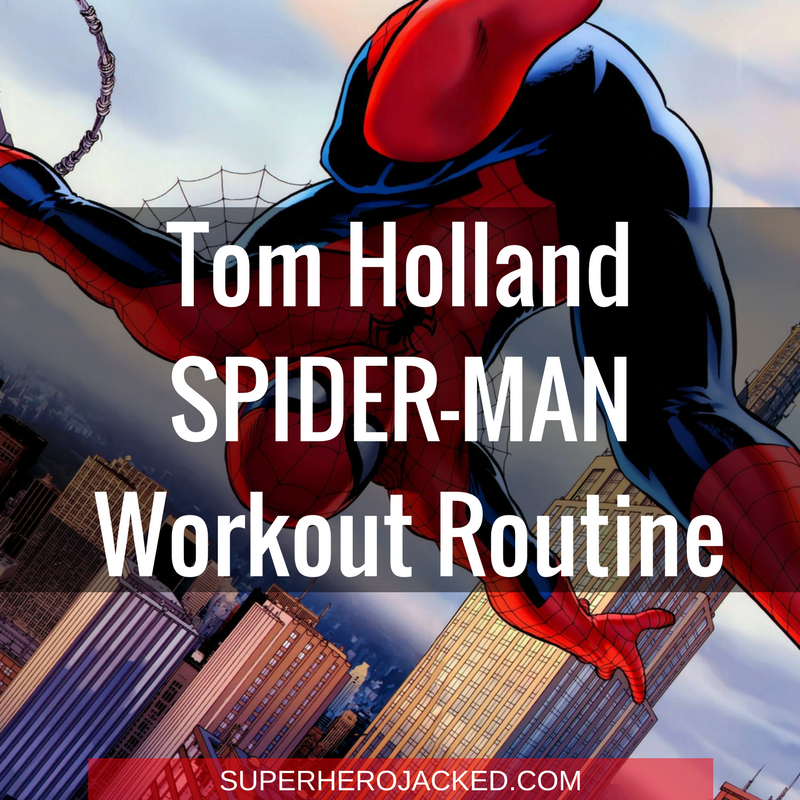 Actually, I’m sure you’ve seen enough of Tom being freakin’ awesome, let’s get on with the routine! I’ve seen a bit of what Tom Holland can do from his Instagram, and that lead me to believe we can definitely have some fun with this one. 3 Days Weight and Circuit Training and 2 days Cardio and Activity TrainingThis one is on you! I’m going to give Mon-Wed-Fri workouts that are utilizing full body and circuit type training, but the other 2 days are your job! If you don’t hit the activity, you need to hit the cardio that I’m listing as the alternative! Check out programs on the site from Coach Derek here:Moon Knight, Deathstroke, Daredevil.